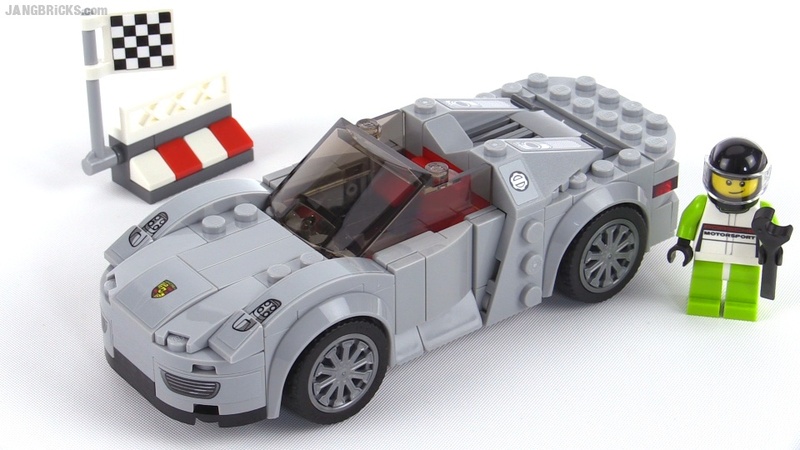 Incredible car, very nice model with an interesting build, but again there's a small omission that really hurts the appearance of this licensed replica. Another of the larger-ish sets of the line, so far. 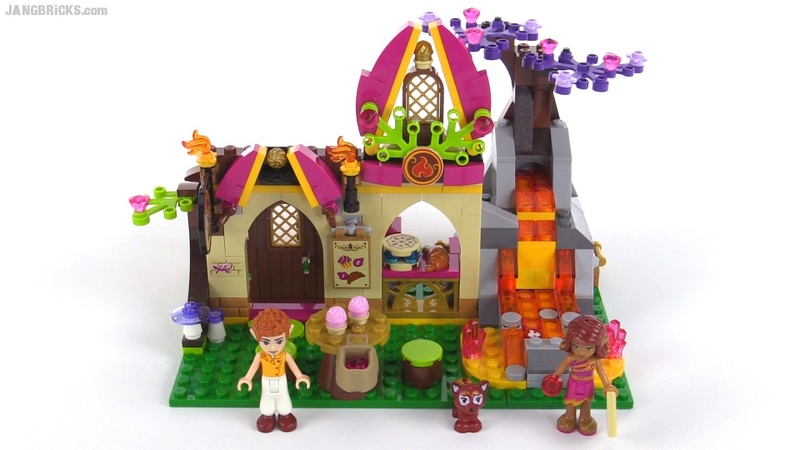 Still more of the Elves sets to come! 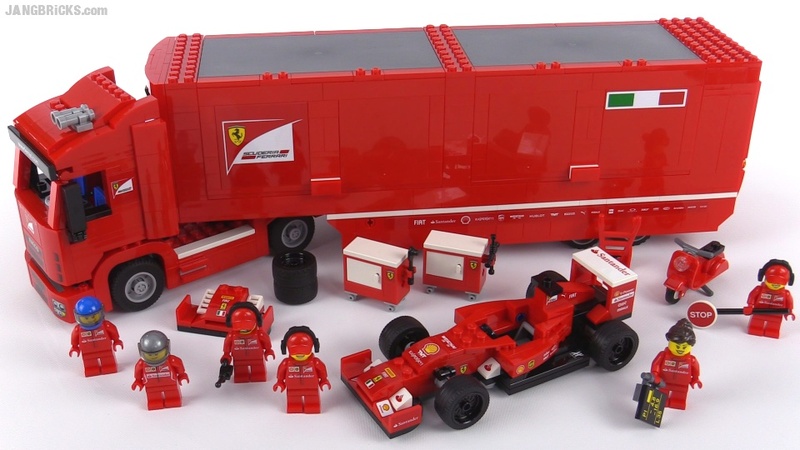 New release season continues with more, more, more Speed Champions cars! 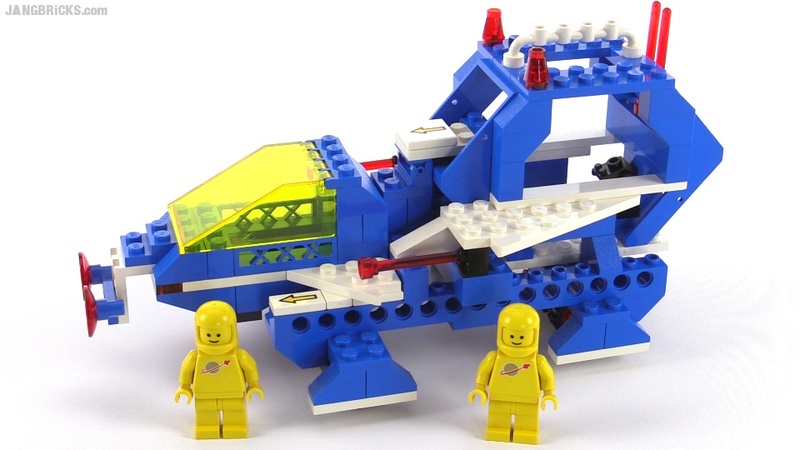 Spacebase! 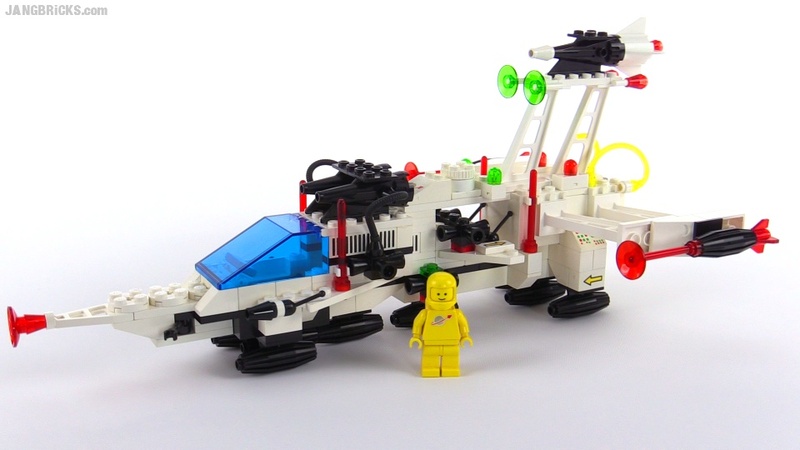 The largest vintage LEGO space set I've reviewed to date, no? 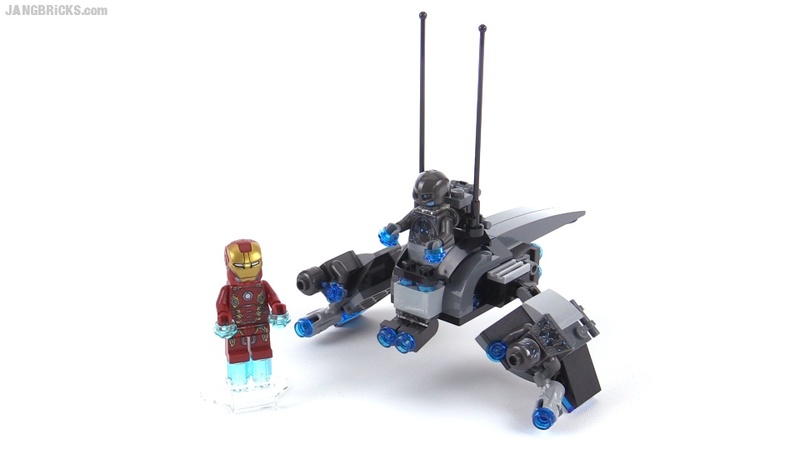 I'm definitely going to get more of the first Blacktron series sets in the future. 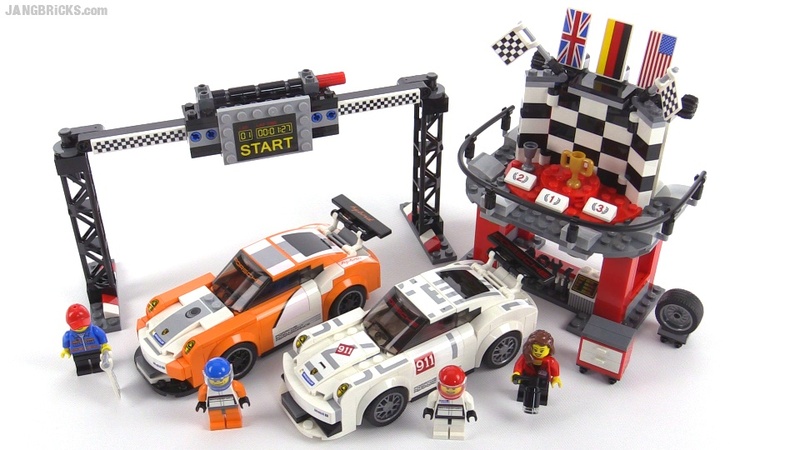 Another of the larger sets from the new Speed Champions line, this one features a 997 series Porsche 911 GT3 R Hybrid and a 991 series 911 RSR. 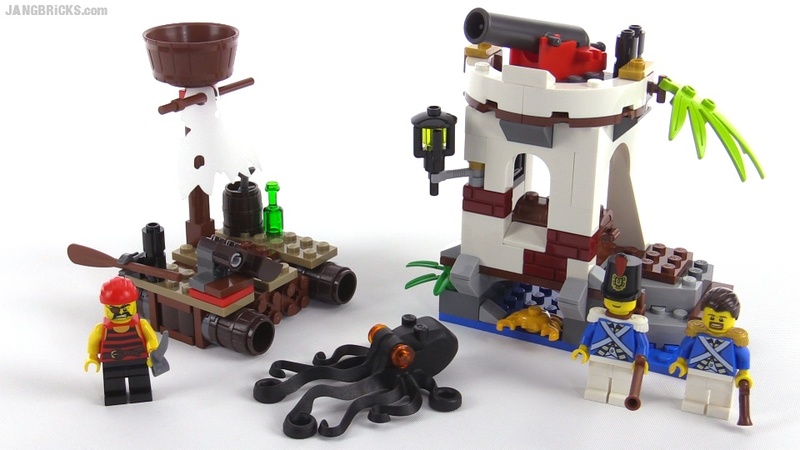 One of the smaller 2015 Pirates sets, featuring a decently balanced split of parts between the two sides. Packing & moving update Feb. 25, 2015 -- the city is gone! Behold the emptiness! It's glorious! Rather than repeating all of this in every SC video, I figured I'd do it just once before I got too far into the series. 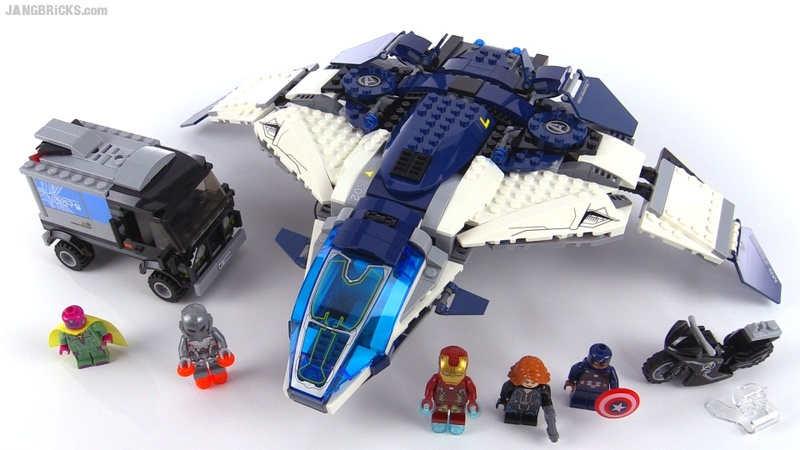 My memory is already fuzzy on how I managed to get the Quinjet review rendered & published early this afternoon, but the focus of the day was managing contractors at the new house, a task which turned into acting as an apprentice electrician when one team showed up short-handed. The good news is that we have completed the installation of a positively glorious lighting system for the new main LEGO layout room. The buildup was frustrating, but the end result far exceeds expectations & desires and has me considering stepping up my lighting game in the recording studio as well. 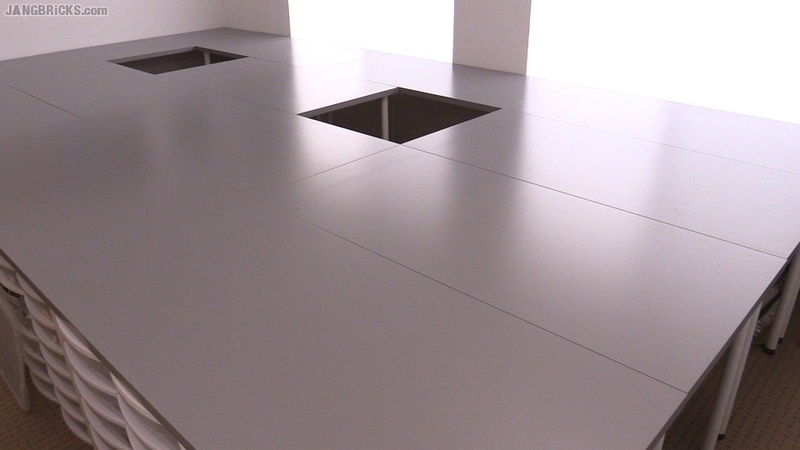 What's really great is that the successful light installation means I can start transferring tables & setting them up. 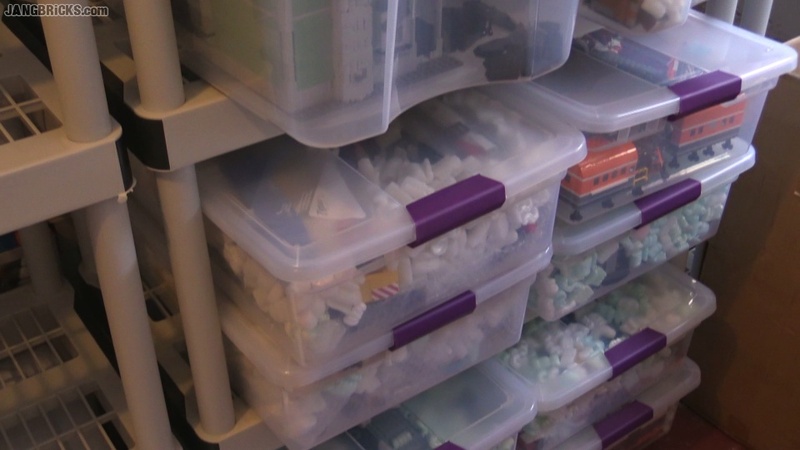 I have some from Mellemby plus some spares ready to go, and the main (old) layout is very nearly clear, with an update video coming pretty soon. Once tables start moving, you'll see the new layout get populated with stunning rapidity since I've been able to pack up almost everything with minimal disassembly and the overall new layout has been planned out on the computer. I can't wait to move forward on these next few big steps! 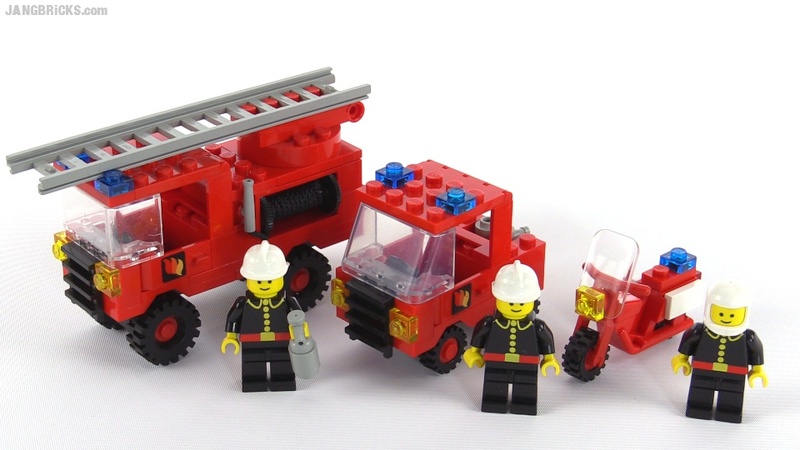 I wish there wasn't another batch of LEGO releases that just hit the streets; I want to bring The Layout to life, right now! 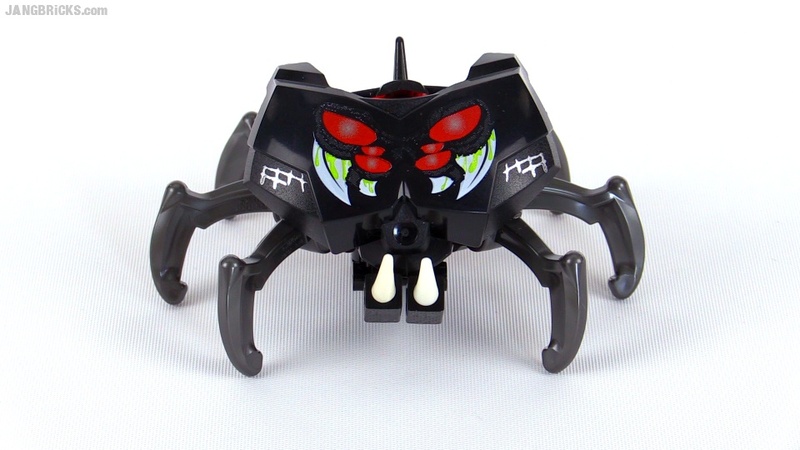 Bionicle MOC: Chibi Lord of Skull Spiders! 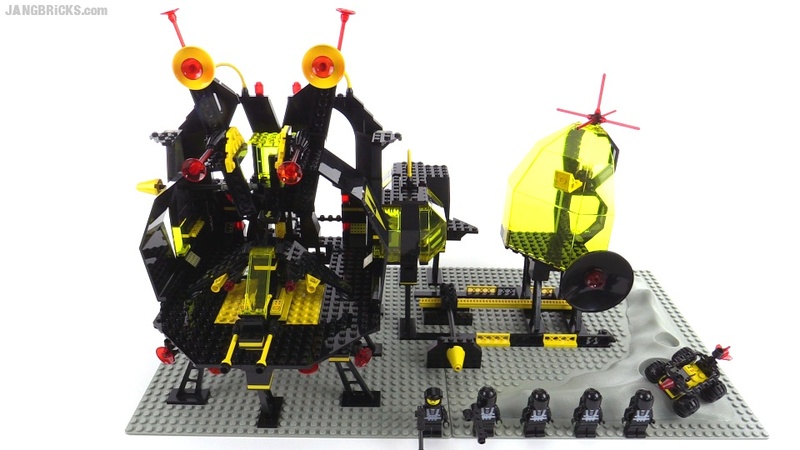 Video - Bionicle MOC: Chibi Lord of Skull Spiders! 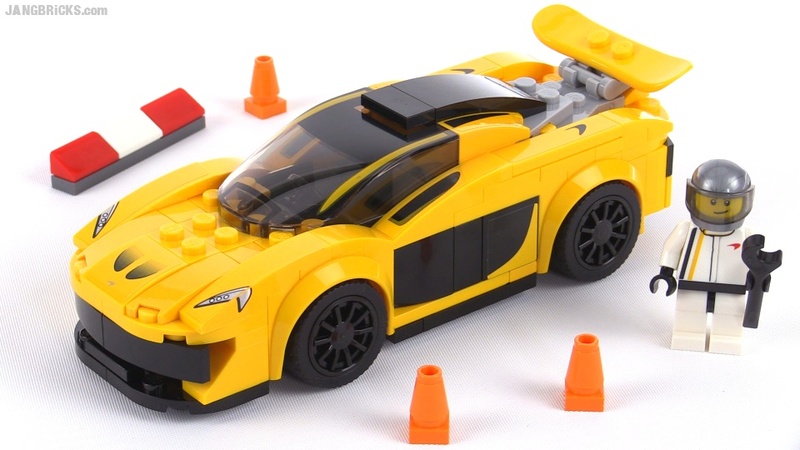 Introducing LEGO Speed Champions! To kick off my reviews of this series I went straight for the big red monster! Nineteen new sets procured at Toys R Us this afternoon! It's going to be a long evening! It happened so fast, I didn't even see it. Viewers like you fortified your support past the 300,000 subscriber mark, nearly making it 301k before I could even get this video out. You've also made JANGBRiCKs the #1 most-viewed narrative LEGO & construction toy review channel, by a large margin*. Ultimately, though, numbers are just numbers, and you all give me far more important reasons to work ever harder to entertain and inform. 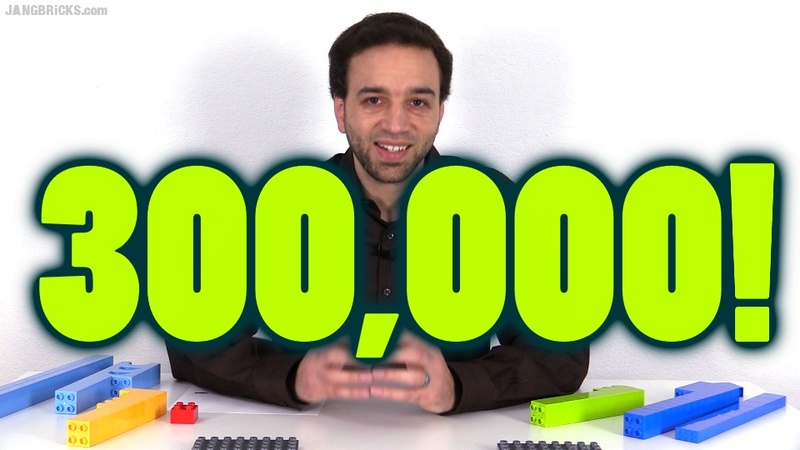 Video: THANK YOU for 300,000!! Another long, tiring day, and when I set this one to upload, I told it to go public as soon as it was ready, and I've barely seen a computer since then, much less had time to sit down & write a blog post. 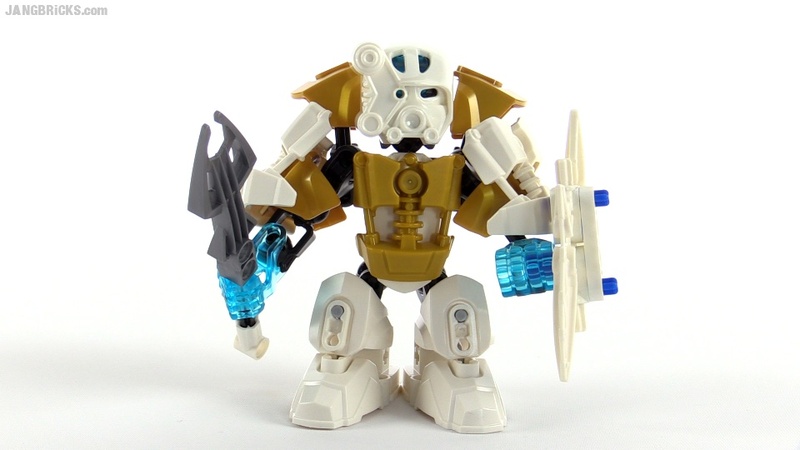 LEGO Bionicle Toa Chibi Onua! 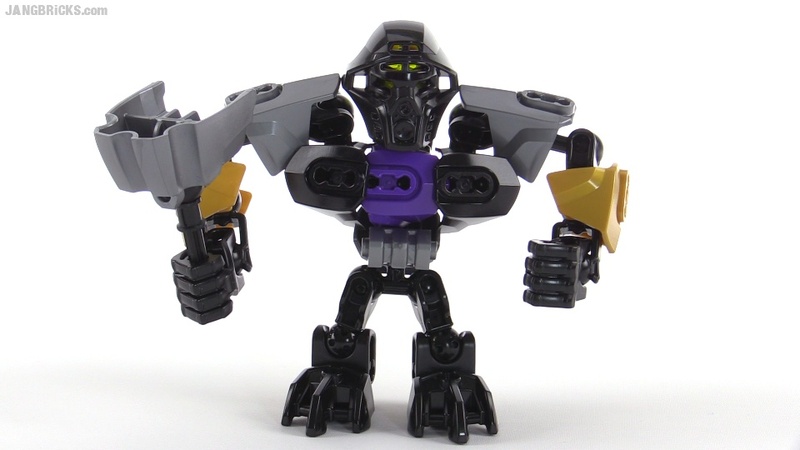 Video: LEGO Bionicle Toa Chibi Onua! 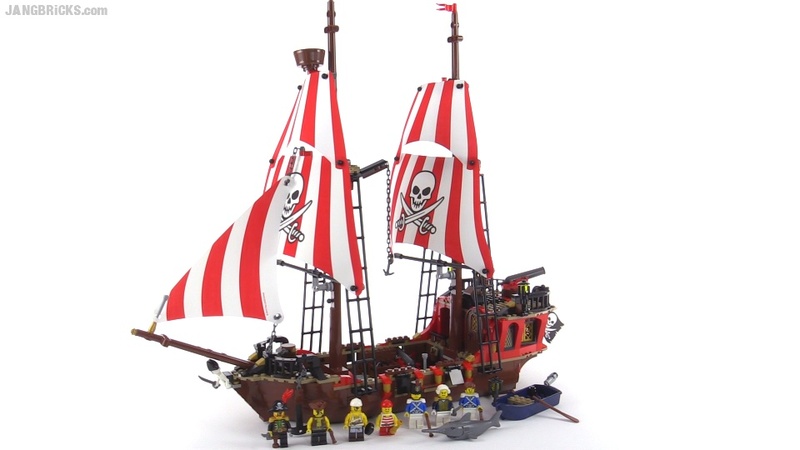 Welcome back, LEGO Pirates. Here's the new big ship! They hit the market, I buy them, I review them. Here's another Age of Ultron sub-series set for y'all. Just two short days after the last update, here's another already. To paraphrase Darth Maul, at last, the circle is complete! My collection is as well, which means that will all be getting an update video soon, just before everything gets packed up to move! 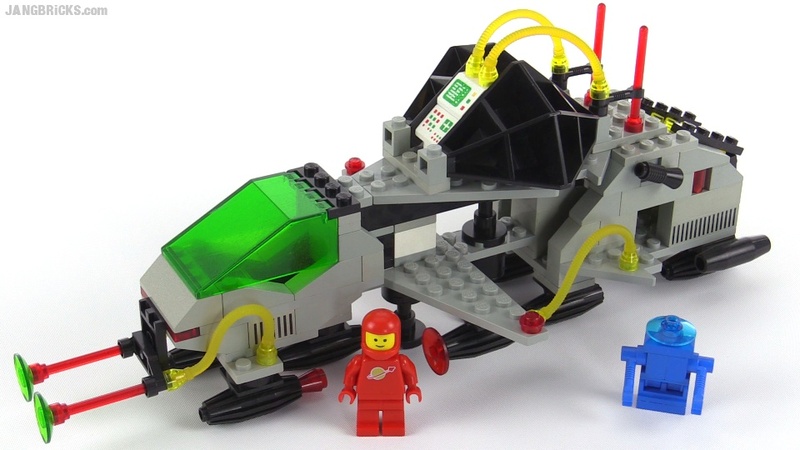 Another vintage set that showed up in an earlier Bricklink haul. 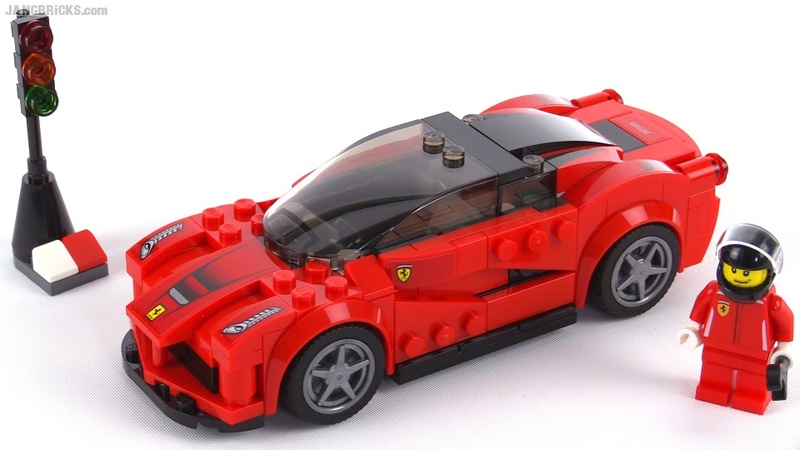 I got lucky & found this LEGO set for sale already, had to jump on the review for all of the fans out there! 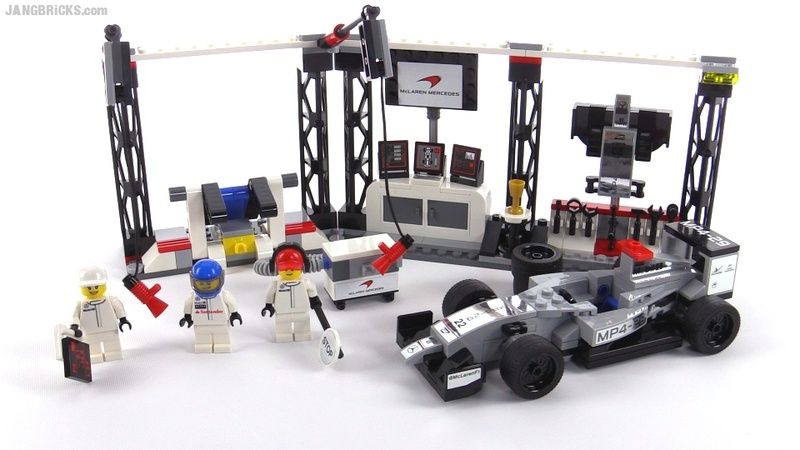 The set comes with 248 pieces, Mk. 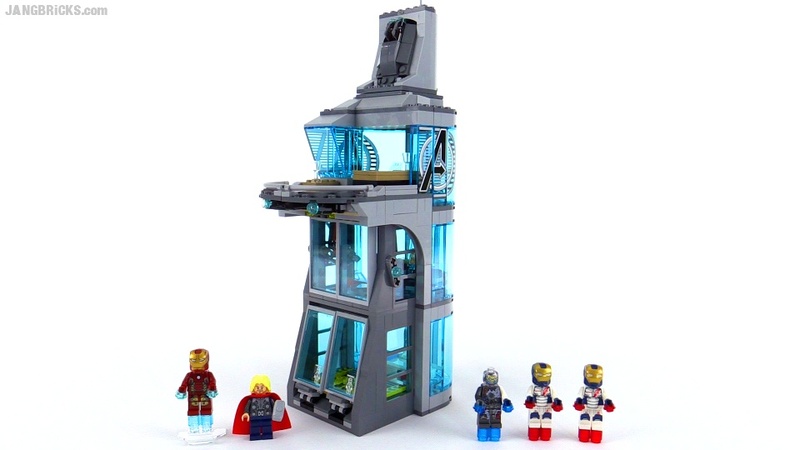 43 Iron Man, Ultron Prime, Scarlet Witch, and The Hulk and is based on the events of the upcoming Avengers: Age of Ultron movie. 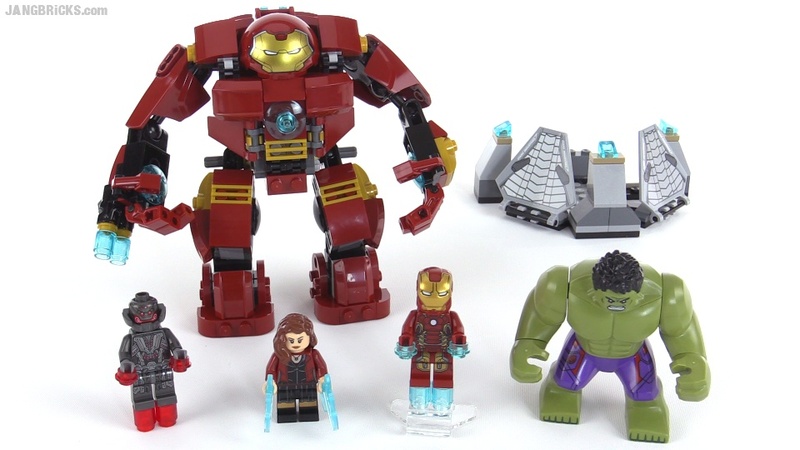 I usually focus more on LEGO City and unlicensed lines, but the minifig selection and Hulkbuster mech build (which holds the Stark figure fully inside of it) struck me as a great package for a modest-sized set that won't break the bank. Leave a comment if you have any thoughts about it, yourself! 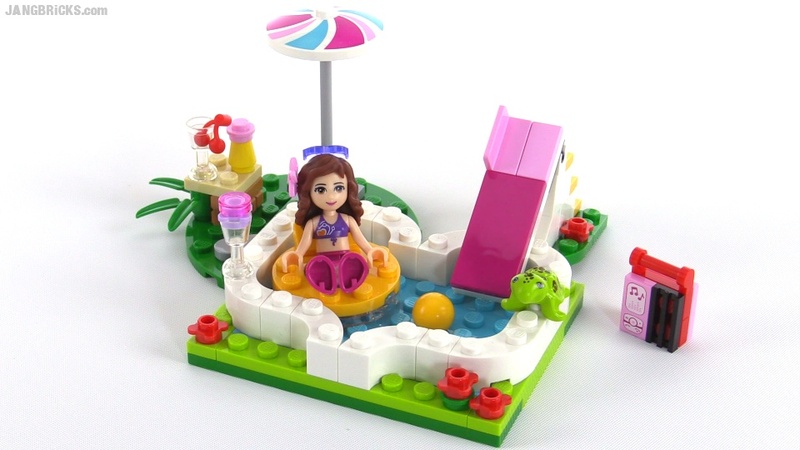 New LEGO theme, new video! 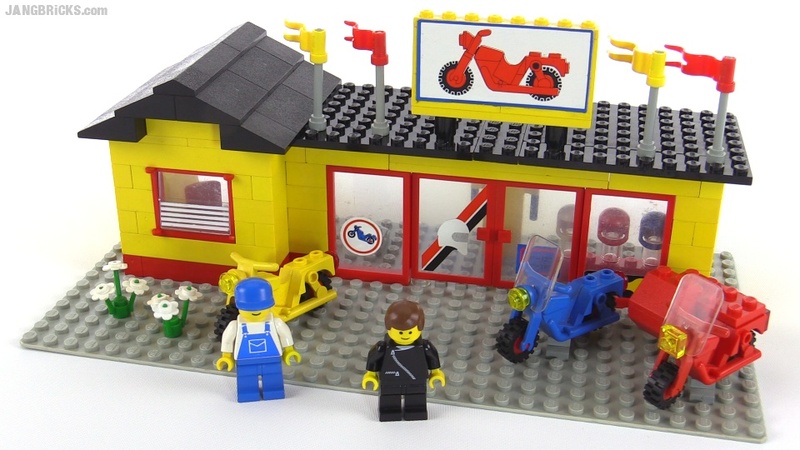 As expected, some shops across the country are putting these up for sale earlier than expected, and I'm scooping them up as I can get 'em to bring you all some detailed views of the sets and their very useful new parts & colors. 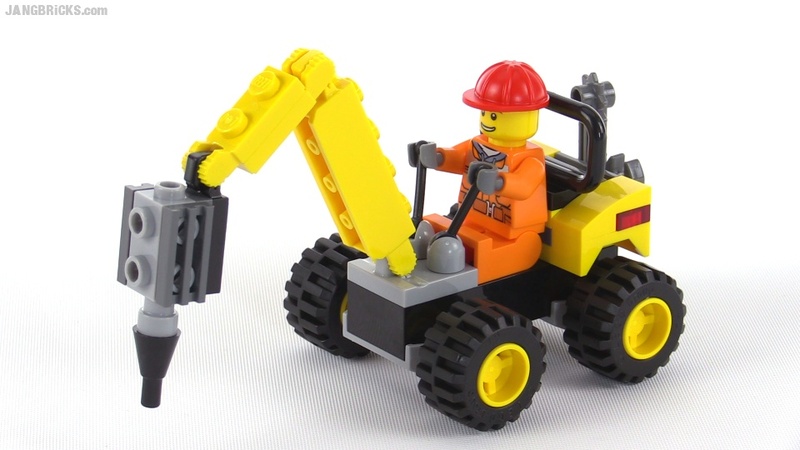 JANGBRiCKS move update Feb. 15, 2015! 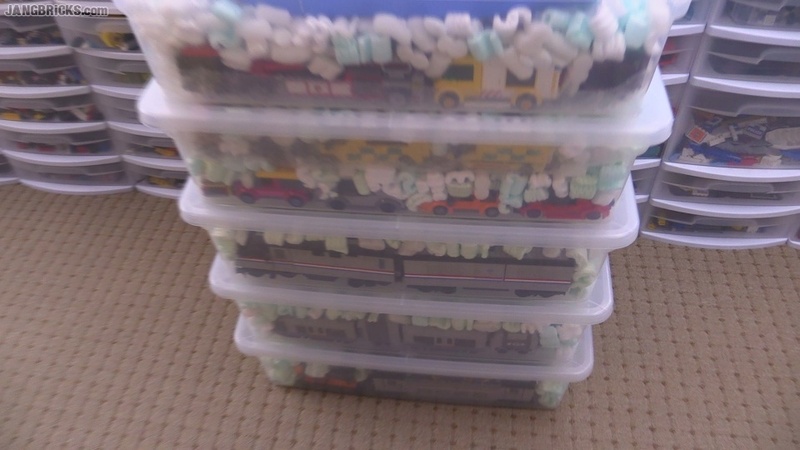 Check out how I'm packing smaller items from the city and see how much of a difference just removing trains & street vehicles makes on how the layout looks! 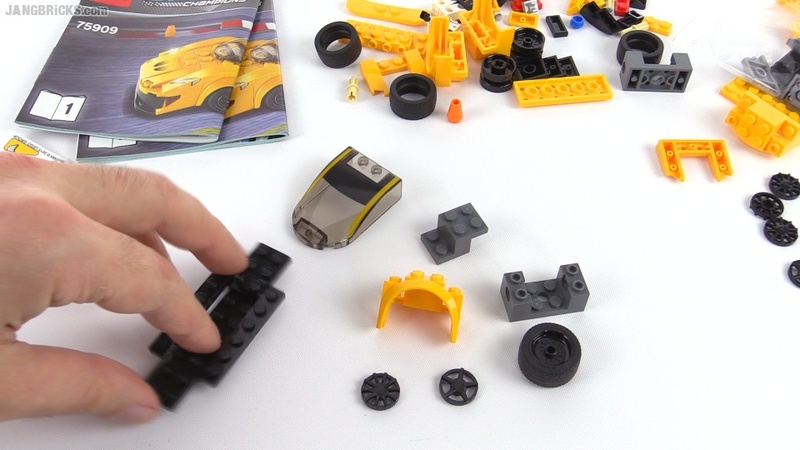 Video: JANGBRiCKS move update Feb. 15, 2015! It doesn't matter that my entire life is being uprooted and turned upside-down. It doesn't matter that I've made more phone calls, appointments, and home improvement store visits in the past week than I have in the past year. 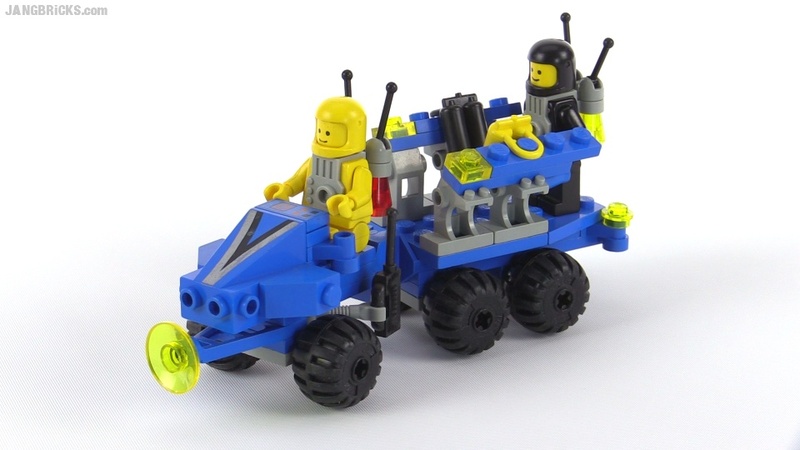 When the inspiration to make a MOC strikes, I just have to go with it. 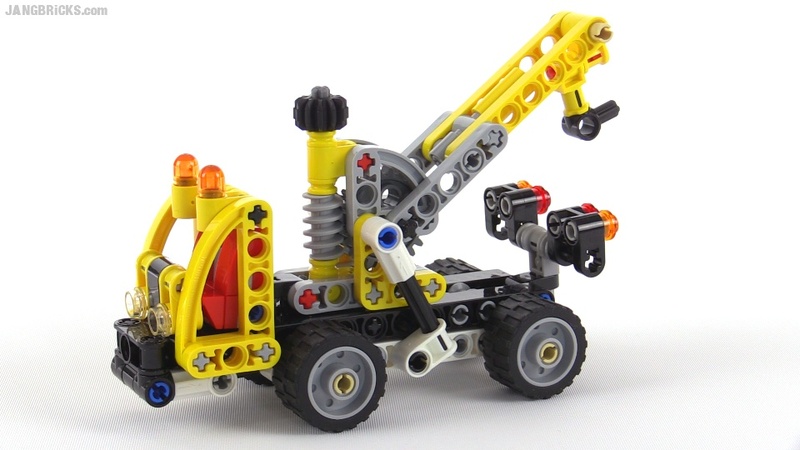 LEGO Technic mini Tow Truck - set 42031 alternate build! Yep, yep, I definitely like this secondary build better than the main one on the front of the box! 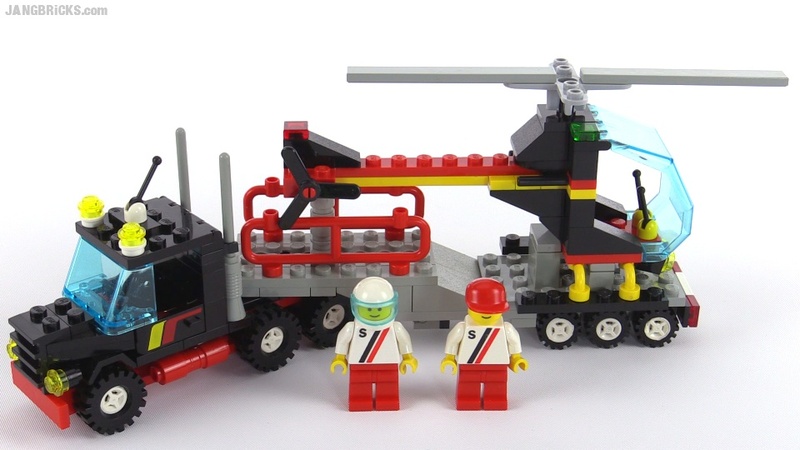 Video: LEGO Technic mini Tow Truck - set 42031 alternate build! 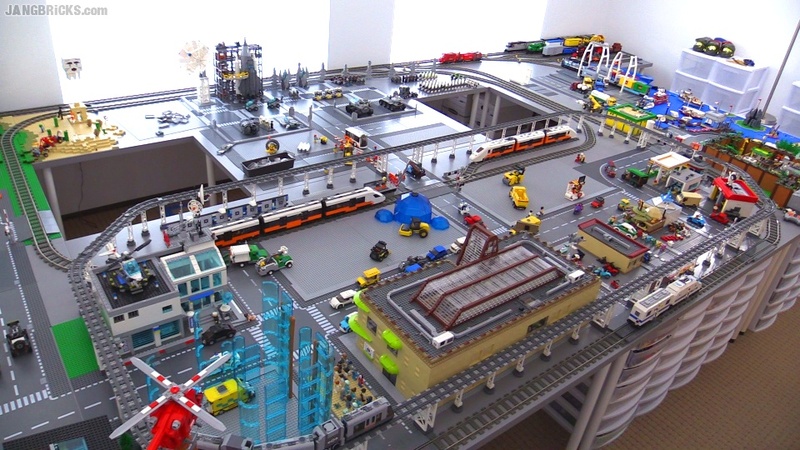 Second LEGO city layout "Mellemby" FINAL update! Yep, another one bites the dust. While the first will rise triumphantly from the ashes, though, this layout's future is... debatable. 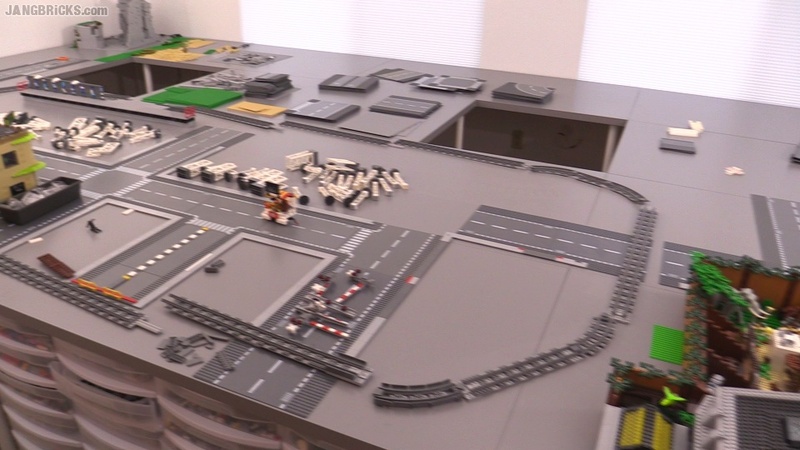 Video: Second LEGO city layout "Mellemby" FINAL update! This is not a cruel/lame joke. This city is going to cease to exist. The whole thing. In fact, by the time you read this, part of it will already be gone. Took me by surprise as well. All is explained in the video. 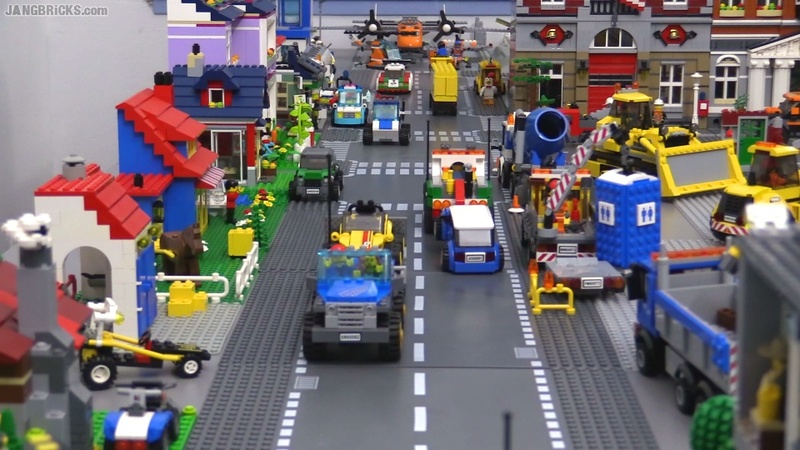 Video - JANGBRiCKS custom LEGO city: FINAL update?! Whew! I almost didn't get this seasonal set done in time! Been insanely busy over here, as you'll soon find out why! A lot of folks enjoyed the throwback provided by my first Exo-Force set review, so I'll continue to do more over time. 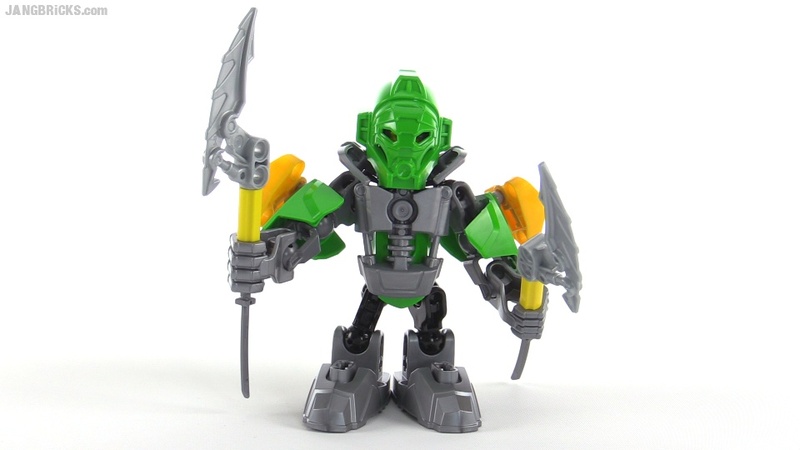 LEGO Bionicle Toa Chibi Lewa! Yeah, I'm glad I started doing these. Because of the limitations of parts colors, this one will probably be the least accurate of all. 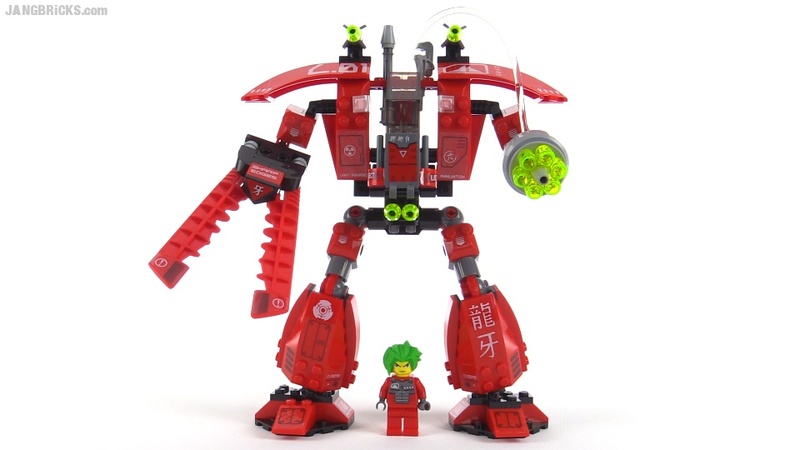 Video: LEGO Bionicle Toa Chibi Lewa! 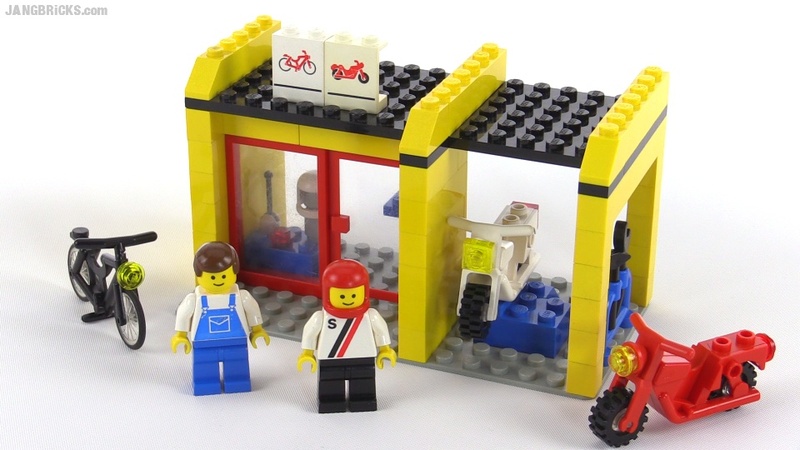 I've had my eyes on the bike-related Legoland sets for awhile now, and finally I pulled the trigger. 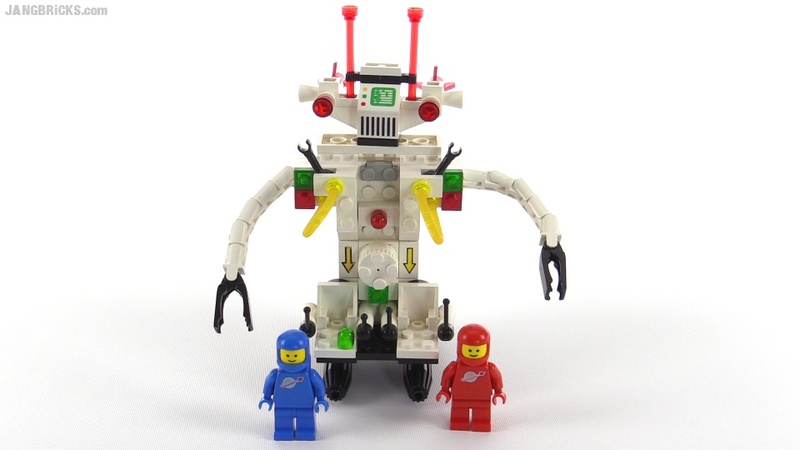 Rare LEGO Classic Space set #1968 from 1985 -- Unnamed! 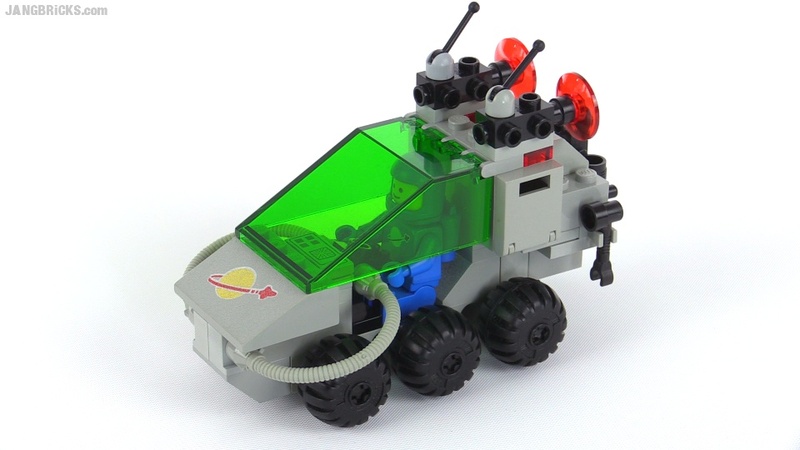 Some unverified references call this the "Space Express," but they also say it was a McDonald's fast food chain promotional item, which is ludicrous. 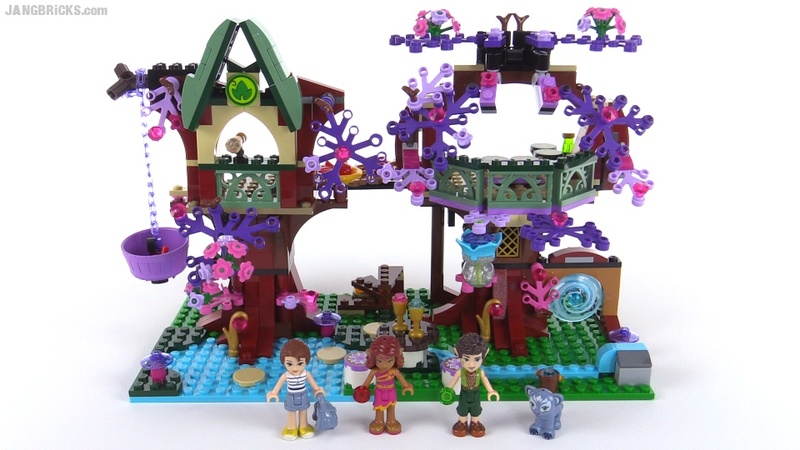 Brickset reports this having been available at two toy store chains in Germany. How and where ever the thing was sold in 1985, here it is 30 years later in full HD quality. 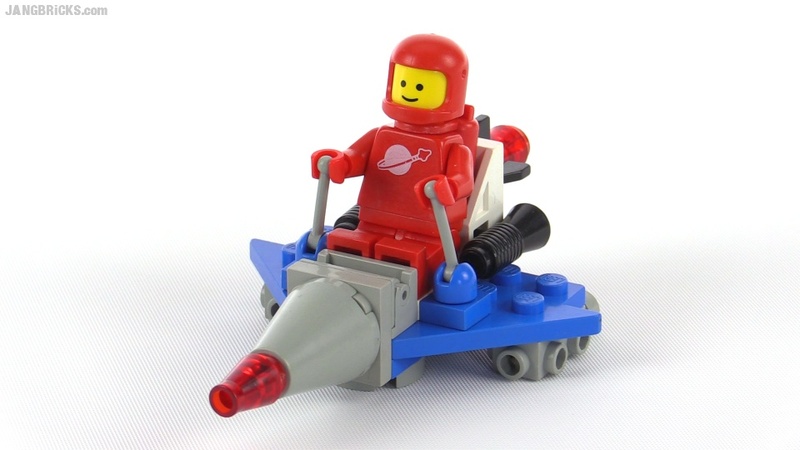 Video: Rare LEGO Classic Space set #1968 from 1985 -- Unnamed! Ah, my eyes! It's so... bright! LEGO Bionicle Toa Chibi Tahu! 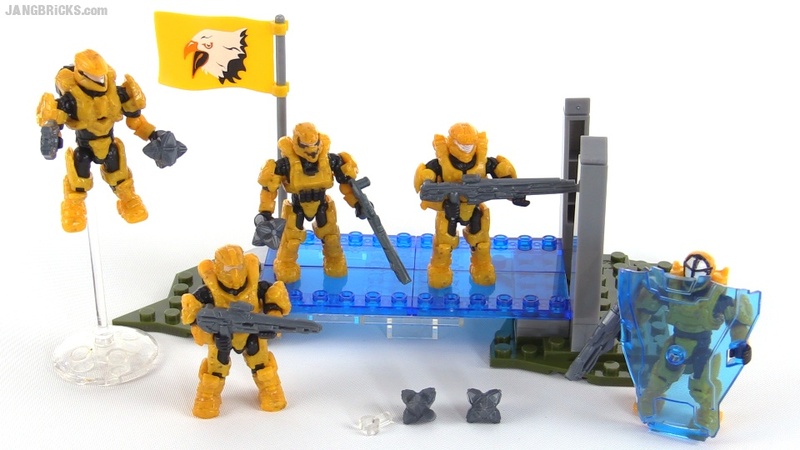 My last Bionicle MOC was kinda big. Shades of 2006, this time I've gone tiny! 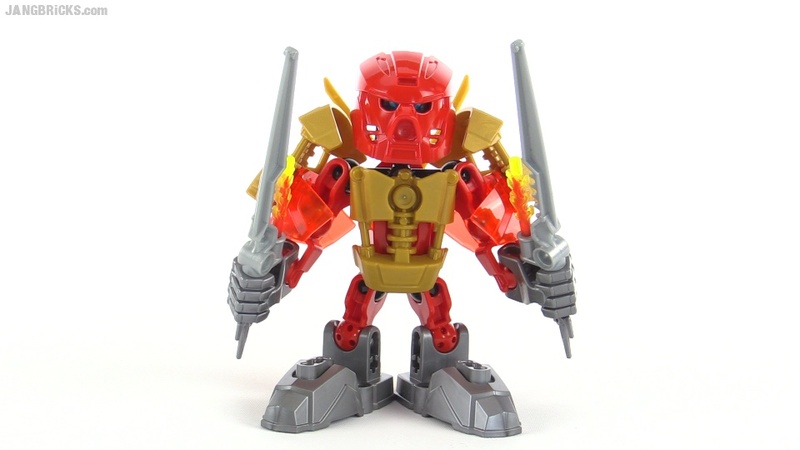 Video: LEGO Bionicle Toa Chibi Tahu! The first of two sets that were bundled together in a multi-pack. 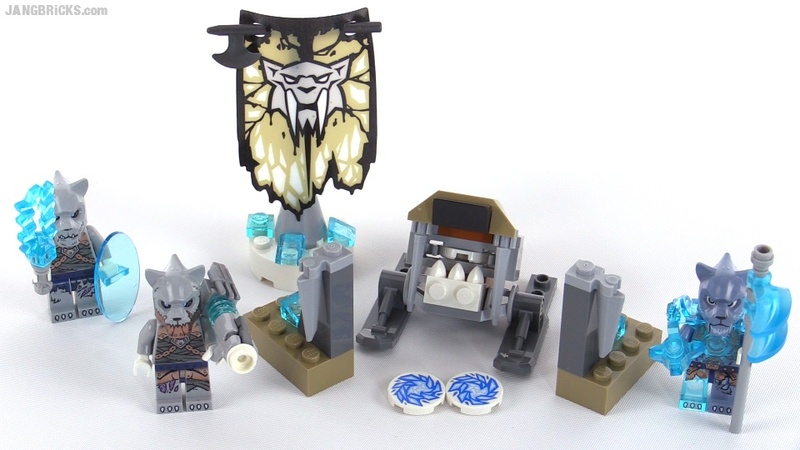 Here's the first little polybag for 2015's Demolition sub-theme. 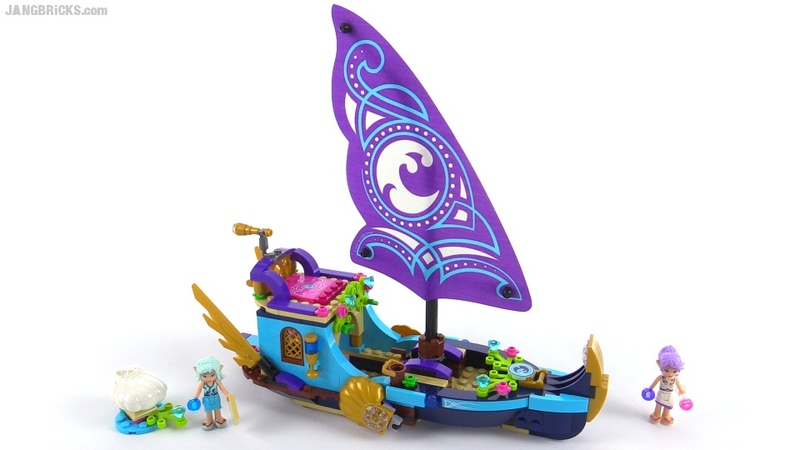 Finally, the last of these little troop builder Chima packs for the first wave of 2015. 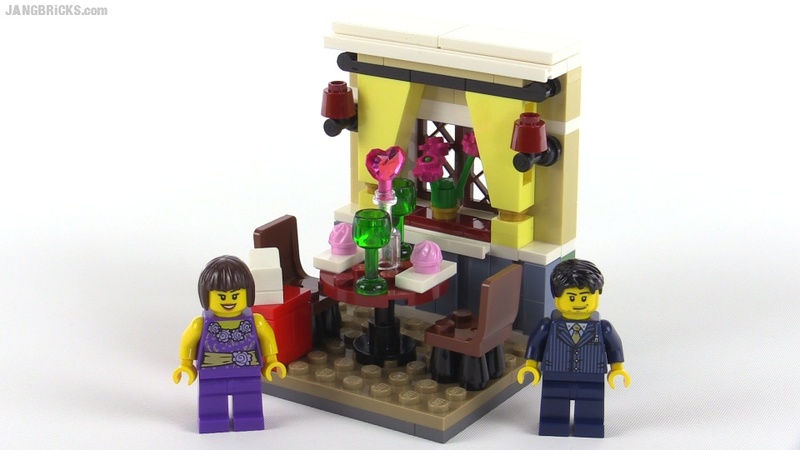 Another of the small & cheap Friends sets for early 2015, not my favorite though. Check it out -- this one floats on air! 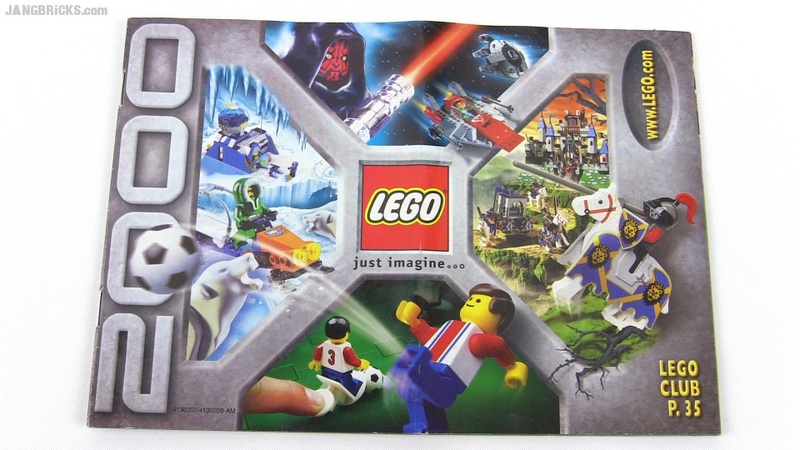 A look at a LEGO catalog from 2000! Turn of the century, turn of the millenium! 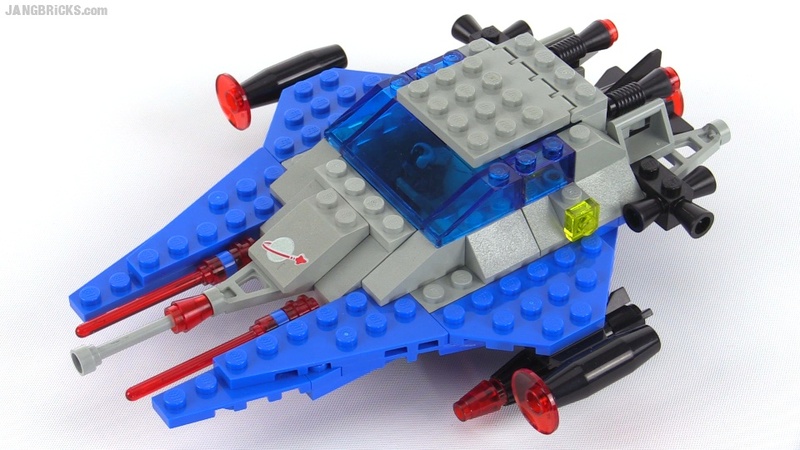 Check out what was going on in the official world of LEGO in the year of the Y2K bug. 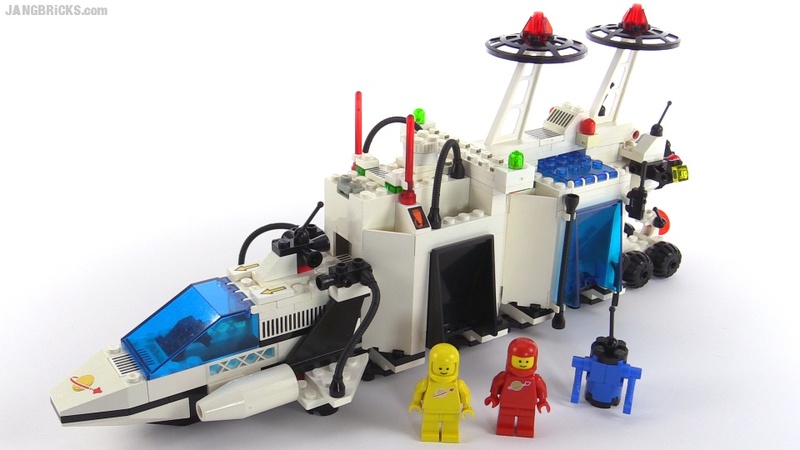 Video: A look at a LEGO catalog from 2000!